Agents need data to take better advantage of their innate optimism. Thankfully, more data has arrived! The U.S. Census Bureau (Census) and the U.S. Department of Housing and Urban Development (HUD) have made the 2011 American Housing Survey (AHS) results publicly available on the Census’ website for the first time. socio-economic characteristics of the area residents. 20% of recent movers named proximity to their workplace as the most important factor in choosing a neighborhood, hinting at an increased interest in urban living. Newly constructed homes are typically larger, have more bathrooms and bedrooms, and are more likely to have central air conditioning than older homes. Occupants of new construction tend to rate their homes higher on a 1-10 scale (10 being “best”) than those of older dwellings. Renters pay less for housing on average compared to owners who typically spend a higher share of their monthly income on housing expenses and mortgage payments. 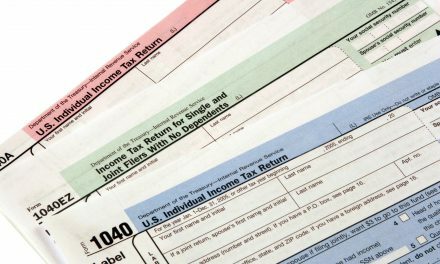 More than a fifth of mortgage holders reported a change in their monthly payment in the last 12 months, 71% citing a change in property taxes or homeowner’s insurance. Changes were mostly split between increases and decreases in amounts totaling between $0-100. National trends are a fun and pleasant diversion, but are a bit too overarching to be of any help to California’s agents. What agents need is local data to divine the trends, motivations and demographics in their area of influence. As the old adage rightly proclaims, the most important thing about real estate is price, time and location – thus, all real estate data must be local, local, local, to be of any assistance to California agents. Therefore, the Census’ American Community Survey (ACS) is more useful to this end. The ACS is a statistical survey sent to a quarter of a million households every month. Data for calendar year 2012 is currently on the way. It is the Census’ largest annual survey besides the decennial census, and is a wealth of information for the proactive agent. Using the localized data contained in this survey will help the agent achieve a laser-like focus when looking at their housing market. 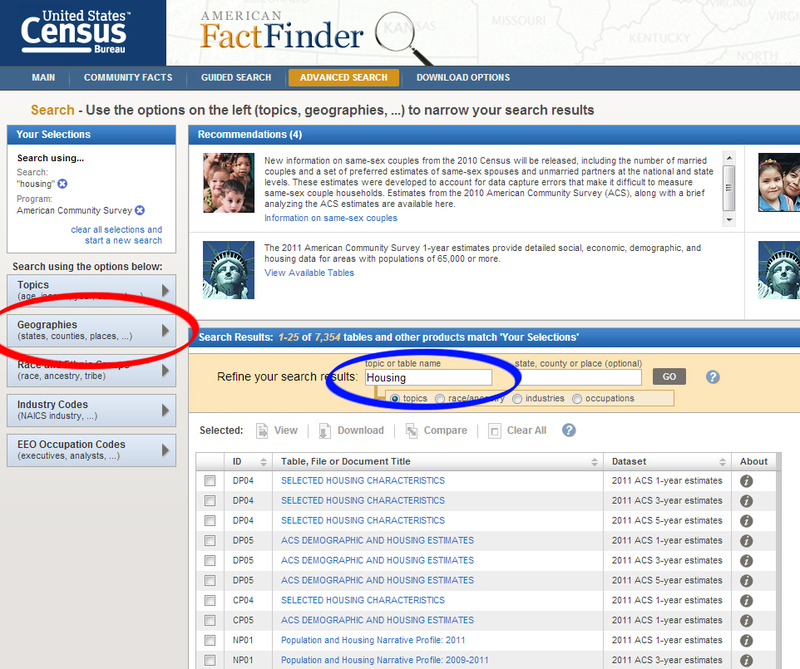 The results of the ACS are available on the U.S. Census American Fact Finder website. The current ACS has data from 2011, with 2012 soon to come. Here, you can search for local data relevant to the location of your real estate practice by selecting the “geographies” category (circled in red), then specifying your target area. Then type “housing” into the topics field (circled in blue). 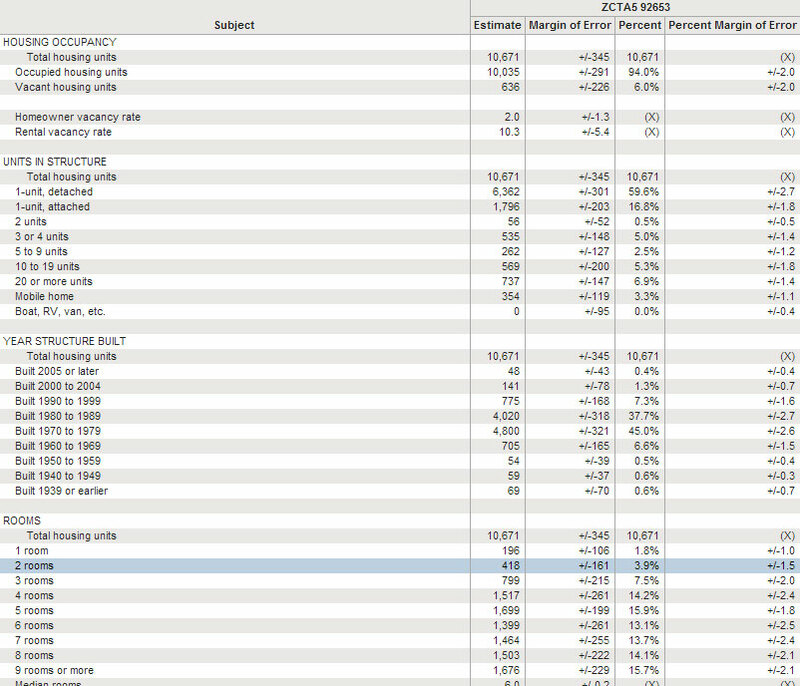 You now have ACS housing data specific to your desired region. It is as simple as that. Let’s try an example. Under geographies select your own ZIP code. Then, under the topics section, enter “housing.” The first result will be “SELECTED HOUSING CHARACTERISTICS” from the ACS. Click the link. A sales agent can compare these regional statistics to the properties they represent and see just how their properties fit in to the bigger picture. 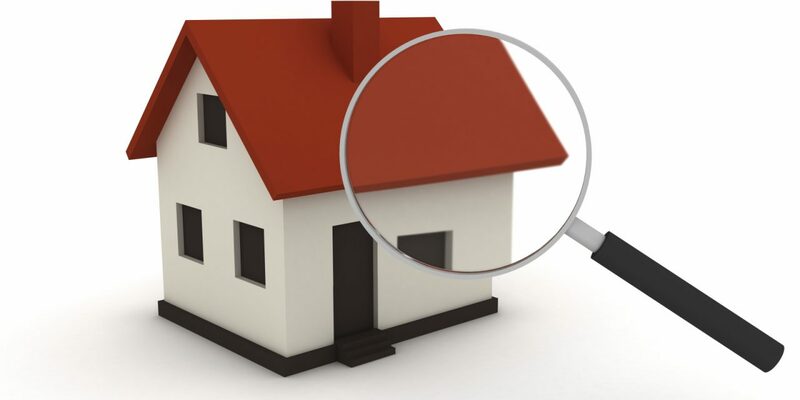 The agent can present this information to clients to compare competing ZIP codes, cities, or even states. A shrewd agent can get creative and let the data do a lot of the talking! 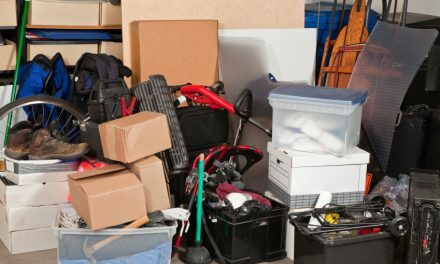 When the speculators stop buying and leave the inventory to those buyers who will occupy the property, capturing more sales will in large part depend on your use of data. RE: “HUD and census bureau expand access to detailed information on nation’s housing” from the U.S. Department of Housing and Urban Development. Thank you. I remember thinking how intrusive this process took when I was chosen to participate in the survey. At least now I can see the benefits for commerce especially in your comments concerning real estate. Look forward to adding it to my war chest. It makes a lot of sense. Appreciate your take on this. Keep up the good work.